From Water Bottles to Pencil Cases, Lanyards to USB's. Here at Magellan we can source pretty much anything that can make the working school week that little bit more exciting! 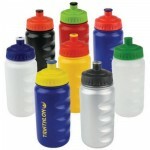 Need things for sports days or freshers week? Why not give us a call and let us help you. We look forward to working with you. 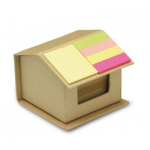 Cardboard Card Box in Recycled Material,Containing 100 Pages of Recycled Paper & Colourful Memo ..
Material has a Small Silk Content Which Gives It a Smooth, Silky Appearance. 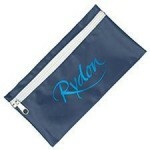 Can be Screen Printed U..
PVC Backed 70d Nylon Pencil Case with Contrasting Zip. 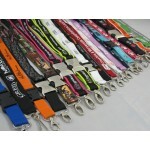 Other Colours AvailableView our full range of.. 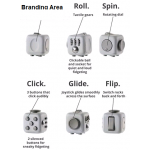 Promotional Fidget Cubes are a great, small, high quality desk toy designed to help your wandering .. 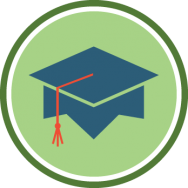 Promotional Fidget Spinners are the perfect office toy for adults and children and a great way to r.. 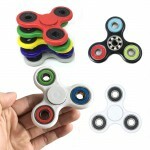 Promotional Innovative Fidget Spinner is a new design of Fidget Spinner that is proving to be very .. 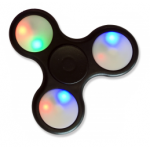 Promotional LED Fidget Spinner adds another interactive feature onto the fantastic Fidget SpinnerOu..
Capacity: 500ml. Uk Manufactured. Available In: Transparent Clear Transparent, White, Black, Navy Bl.. 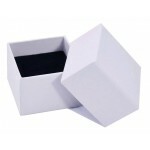 Branded House Shape 1M Tape Measure in White. Size: 45x50mm.. 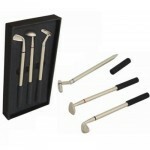 Branded 30cm Plastic Inserted RulerChildren can sometimes struggle with drawing straight lines, Why .. 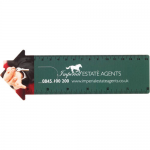 Branded Bookmark Ruler printed with your logo. 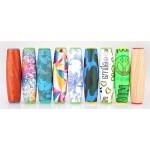 Available as 15cm/6 inches promotional bookmark ruler.. Branded Nylon Pencil CasePerfect sized pencil case for children at school. As it isn't too big and a..
Pencil Case that has all the required needs for a child at schoolThis set of desktop essentials make.. Branded School BagBlue Polyester with Various Pockets.Colours: Blue, Red, Yellow, Green, Orang.. Perfect for children that learn by highlighting keywords, whilst you are still promoting your produc..
2 in 1 item for children with both a eraser and sharpener in a personally designed case.We love our .. Size A5, Wire-oCovers: hard covers (paper over board); full colour printed; soft touch lamination + .. 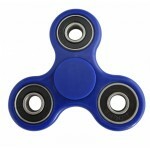 Branded Fidget Spinner-BluePromotional Fidget Spinners are the perfect office toy for adults and chi..